I have loved the Very Hungry Caterpillar Book for as long as I can remember & it was one of the first books I ever read to Lily. To be honest she was really disinterested in it; I tried it a few times and she just didn’t take to it so we left it on the bookshelf and moved on. Fast forward 3 years & it has now become one of her favourites; she just picked it up off the bookshelf one day and we read it and she really enjoyed it. 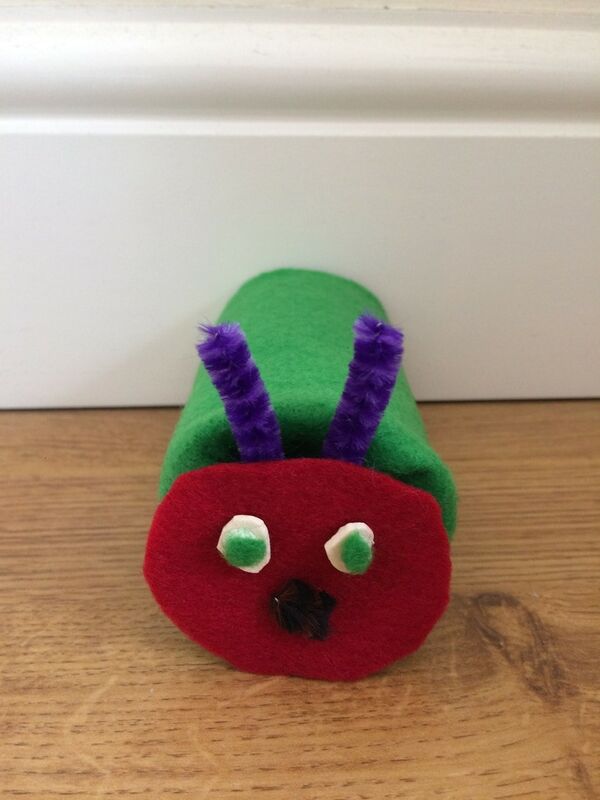 When our Bostik Blogger craft box arrived for this month and the theme was ‘creepy crawlies’ we could not wait to start making some very hungry caterpillar themed crafts. 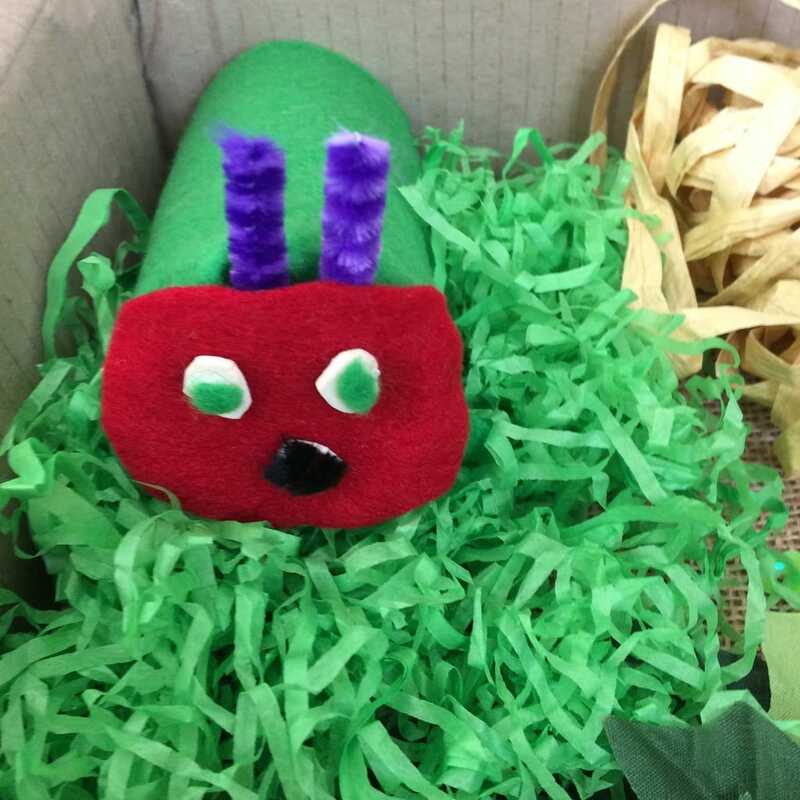 We read the book for a quick refresher then Lily decided she wanted to make a caterpillar, a cocoon and a butterfly so we set to work! I thought it would be a nice idea to make a little play tray with it all and so I used the box the set arrived in; it was a brilliant idea because Lily has played with it all afternoon! 1. 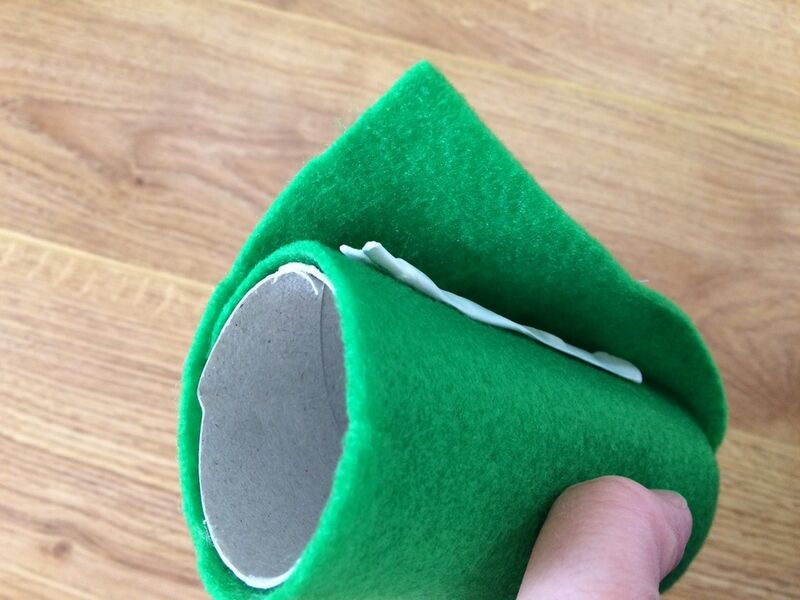 Wrap the green felt around the cardboard toilet roll and use the Bostik blue tac to stick it into place. 2. 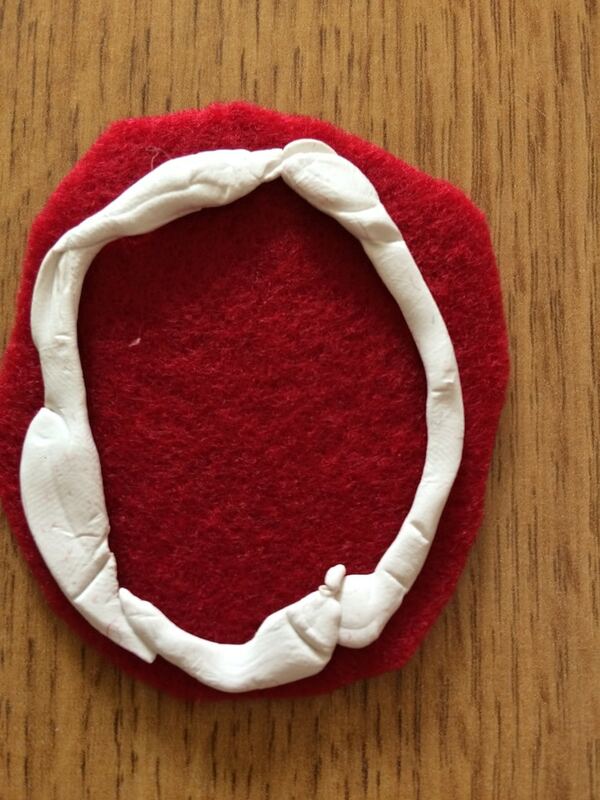 Cut a circle from the red felt – make sure it is just large enough to cover the end of the toilet roll. Place some blue tac around it and stick it onto the end of the toilet roll. This makes the caterpillars face. 3. 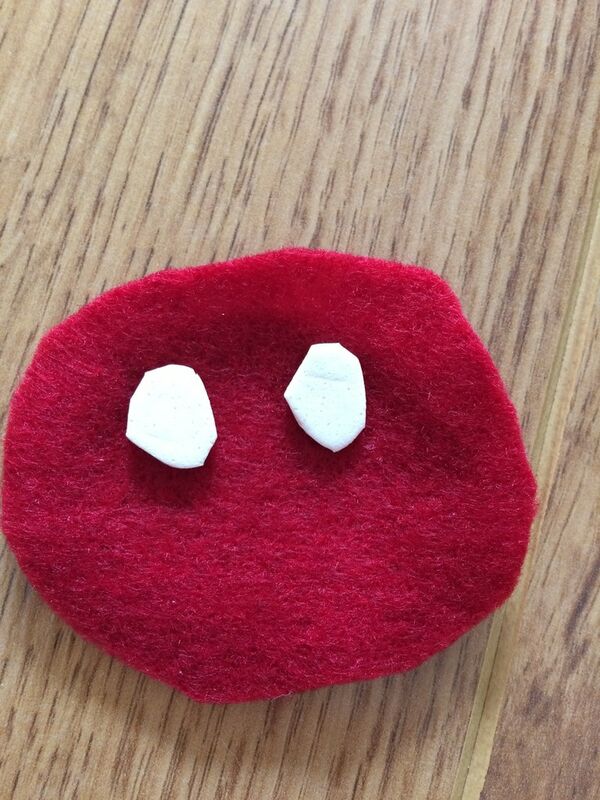 Cut 2 small circles of white foam & stick these onto the red Caterpillar face. 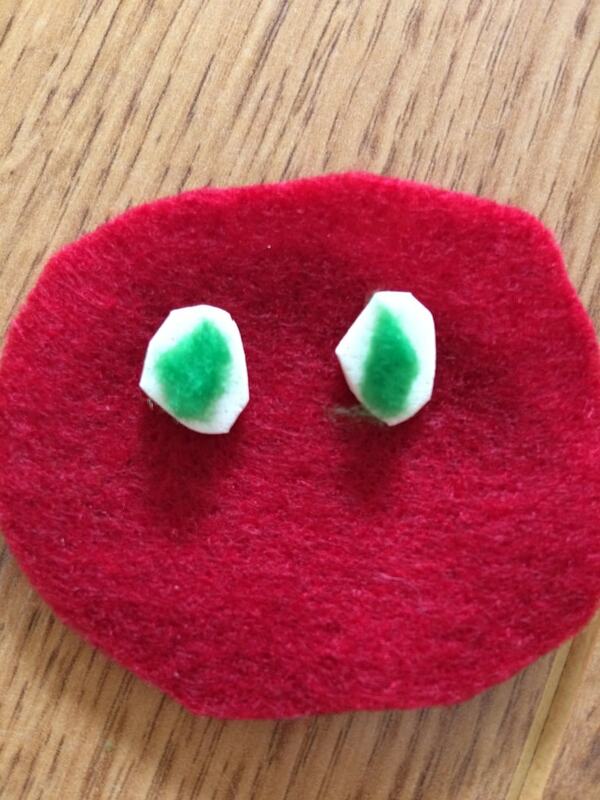 Then cut 2 slightly smaller circles of green felt and use the blue tac to stick this on to the white foam. 4. 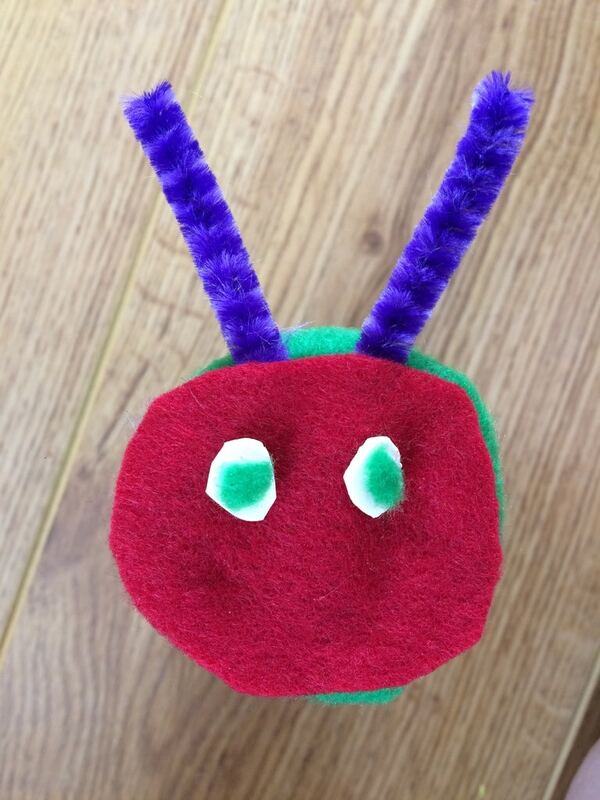 Cut a pipe cleaner into two small pieces and use the blue tac to stick these on to the caterpillars head. 5. Use a small cutoff of pipe cleaner for the mouth and stick this into place with blue tac. 6. 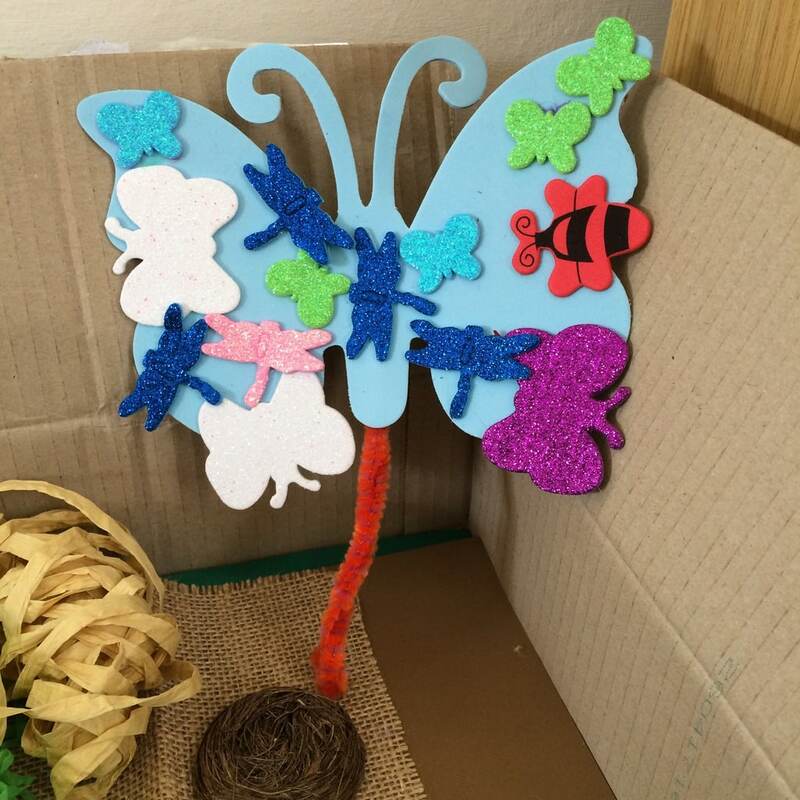 Add stickers to the butterfly shaped foam then using blue tac attach a pipe cleaner to the back so that it can stand up in the play tray. Wind the twine into a cocoon shape. 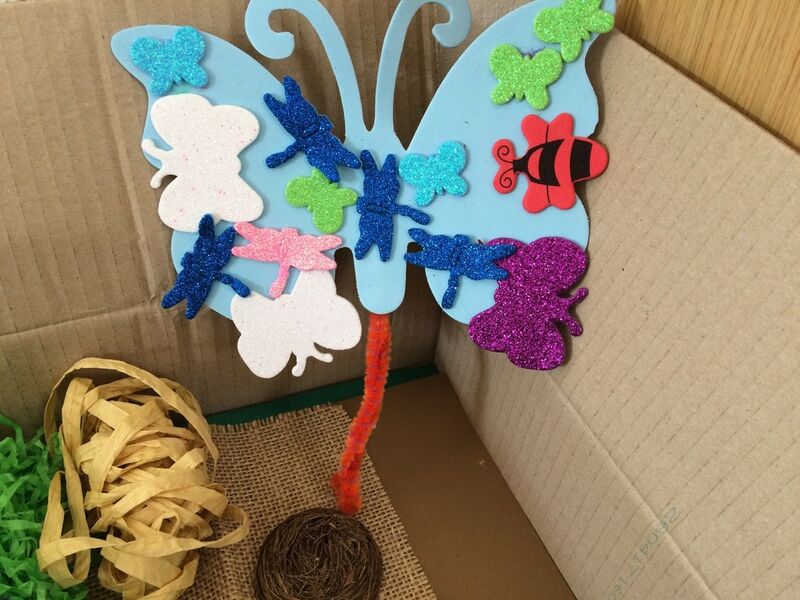 Line the box with brown paper and hessian and fill the box with the shredded green paper, the nest, the very hungry caterpillar and the butterfly. 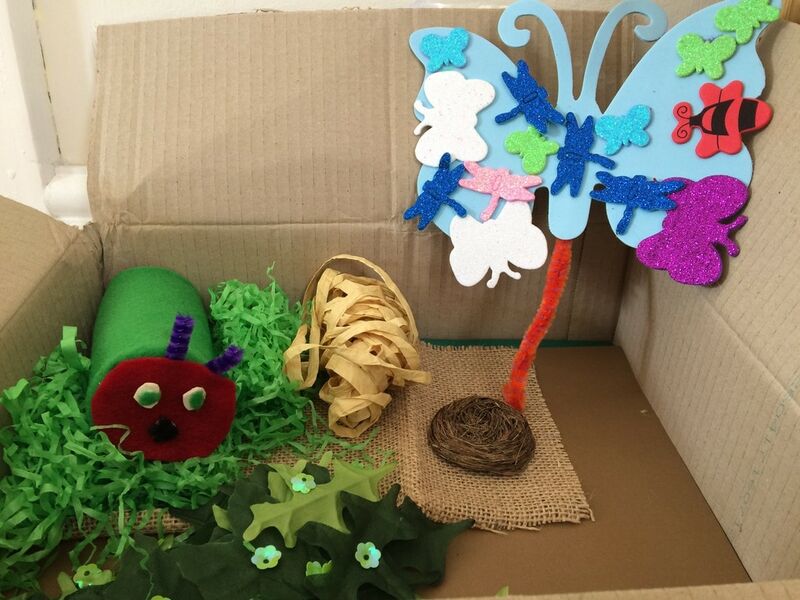 Here you have your very hungry caterpillar craft play tray. [AD] *CLOSED* This is what happens when you use Dylon Fabric Dye – Review & Giveaway! This Is Why You Should Visit The Dorchester Hotel London!